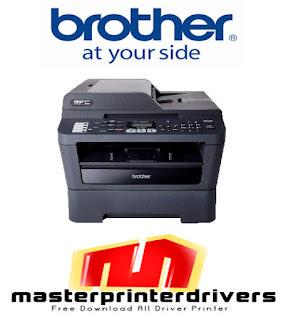 The Brother MFC-7860DW offers everything you need in a monochrome laser All-in-One for your small business or home office. It offers high-quality printing and also can be used to make a quick copy or send/receive faxes with or without your computer. Scan multiple pages using the 35-page capacity auto document feeder or use the document glass for scanning a single document. Its advanced capabilities allow you to scan documents to a file, image, OCR, E-mail, FTP site or E-mail Server . Plus, its built-in wireless 802.11 b/g and Ethernet network interfaces allow you to easily share the MFC-7860DW, and its duplex printing capability enables you to produce professional two-sided output.